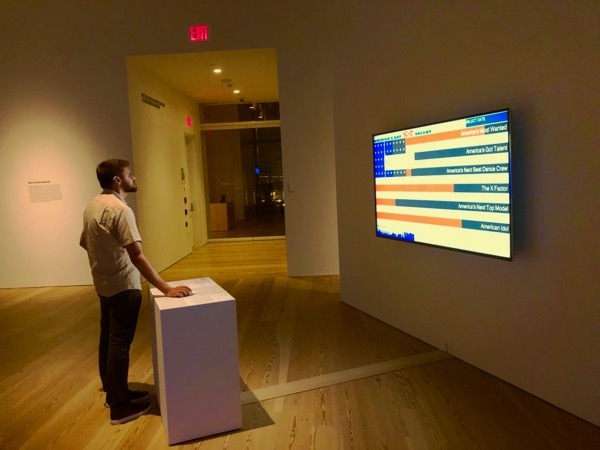 Battle in the Gallery | JONAH BRUCKER-COHEN, PH.D. Battle in the Gallery – JONAH BRUCKER-COHEN, PH.D.
LA-based artist, Brody Condon’s new work “Untitled War”, open this July and pits two medieval warriors in full armor, fighting (to the death?) @ Machine Gallery in Los Angeles. “”Untitled War” is a performative event combining fantasy role-playing, fabricated history, extreme sports, and computer games, where warriors of various historical periods from the Society of Creative Anachronism will endure an ongoing First Person Shooter Game style Deathmatch battle. Live camera views (similar to the spectator camera views found in online FPS games) will be projected next door at the Echo Park Film Center, creating a game-like viewing experience for those outside the space.” Combining live theatrics with 3D gaming viewpoints, Condon attempts to instill “fear” into those visiting the space, as the action might get a bit too close for comfort! Definitely worth checking out!